Trust Stephen King. This book is the real deal. Whatever he writes, I’ll read. Steve Hamilton’s that good. As original as any writer I’ve ever read, Hamilton once again reinvents himself and the genre with another wonderful character and story. 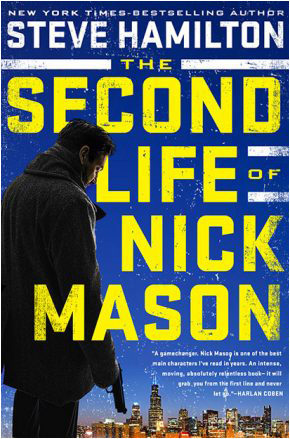 Get in on the ground floor with The Second Life of Nick Mason. Stunning. A gripping non-stop thriller. An engrossing read from page one. 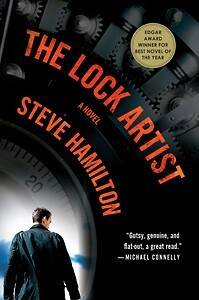 Steve Hamilton has delivered a fascinating new character. A flat out terrific read. I could not put this book down. A gamechanger. 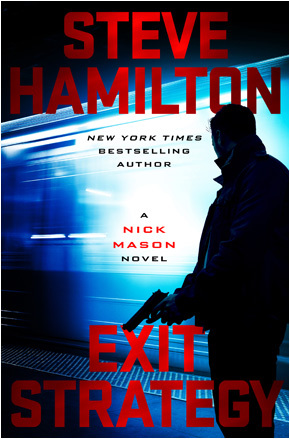 Nick Mason is one of the best main characters I’ve read in years. An intense, moving, absolutely relentless book — it will grab you from the first line and never let go. Dead Man Running AVAILABLE NOW! After five years… he’s back. 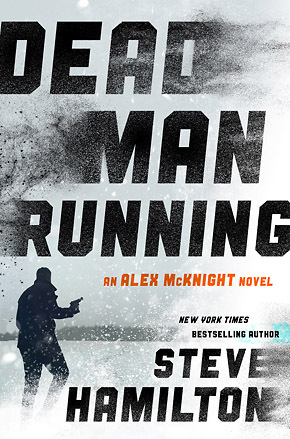 Alex McKnight, the hero of Steve Hamilton’s bestselling, Edgar Award-winning series, returns in a brutal, high-stakes thriller, facing the most dangerous enemy he’s ever encountered.